Goodbye, unwanted hair. Hello. Smooth skin. Get the results you can see and feel. Nobody wants unwanted hair, and nobody has to have unwanted hair. Our simple laser hair removal treatment will eliminated your unwanted hair follicles in a matter of minutes. Save time, save money, and save from having to keep shaving. No seriously, no more shaving. Our staff medical professionals the Venus Concept laser hair removal technology leaving your skin silky smooth. By using the most advanced process available we consistently provide the best smooth results. 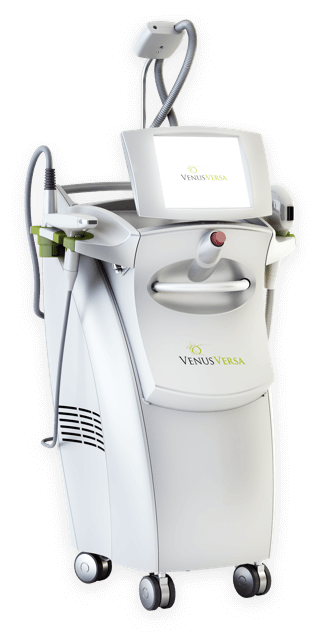 In a few short minutes, those unwanted hair follicles are eliminated by the Venus Versa laser with minimal discomfort. We target your unwanted hair follicles with with pulses of the concentrated pulses of light from the laser. During your treatment, the laser’s pulse will feel like a mild flick on your skin. Proper removal requires a series of treatments, but results can seen after you first treatment. As you continue with your follow up treatments you’ll see less and less hairs return. It’s critical to complete the entire series of treatments as this allows for permanent hair reduction. 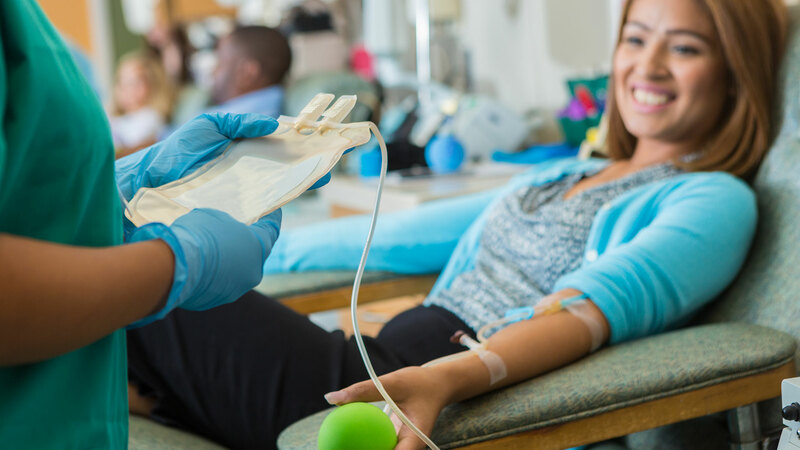 As we know that not all patients have the same needs we offer a FREE consultation to customize the treatment package that with provide you with the best results.